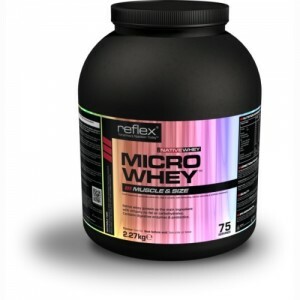 I recently purchased a tub of Reflex Micro Whey after doing a lot of research on which protein powder to buy as I wanted to get the best value for money. Reflex is one of the leading sports nutrition manufacturers, so I chose Micro Whey as it’s gluten-free and has a very small amount of lactose, making my decision easy. Micro Whey is derived from 100% whey protein isolate, delivering a massive 88% protein across all flavours. That’s a huge percentage of protein! Micro Whey’s sole source of protein is undenatured whey protein isolate, which not only has the highest levels of protein available, but also contains extremely low levels of fat and carbohydrates. This particular protein contains hardly any of the ‘bad stuff’ and loads of the ‘good stuff’ because Reflex has focused on ensuring that it’s of the highest quality. It uses Native Whey, which is whey in its purest form. Very few protein powders contain this so I knew I was getting a very high quality product. With all of these amazing nutritional aspects you may be assuming that it has a horrible taste – not many things that are good for us taste nice, right? Well the protein shakes I make with this are absolutely delicious. I chose the chocolate flavour and it’s just like I’m drinking a chocolate milkshake! Knowing that this particular ‘chocolate milkshake’ is working wonders for my body though is a fantastic feeling. The tub contains 75 servings and in my opinion is great value for money. 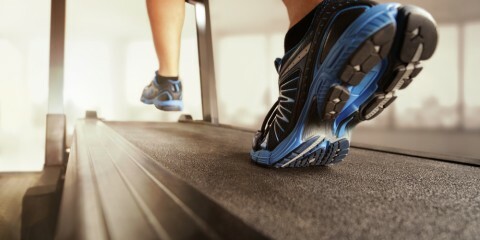 I paid £49 for it at Muscle Fitness Health and got some great advice from Nathan, the business owner. He was the one who pointed me in the direction of this particular brand in the first place and informed me of just how great Micro Whey is. I fully intend to purchase it again as soon as I have used this entire tub. 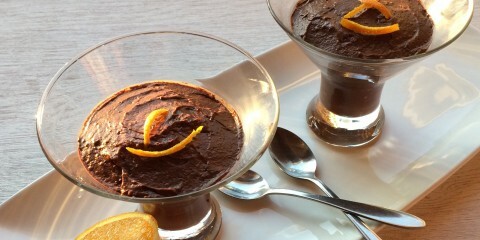 It has an unrivaled amount of protein, is low in fat and sugar, and tastes great! What more could you want?